Frank. J Gargiulo Campus Melds State-of-the-Art Design with Interactive Learning - MAST Construction Services, Inc. 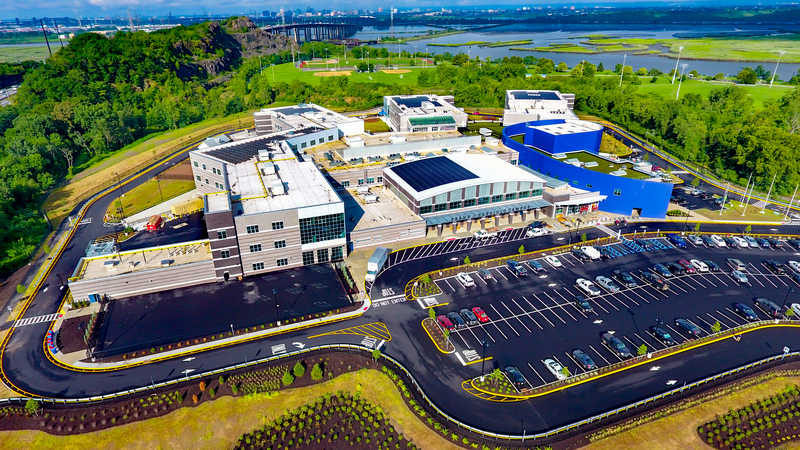 Thanks to an aggressive construction schedule, the brand-new Frank J. Gargiulo Campus in Secaucus, New Jersey, opened in record time to welcome High Tech High School Students enrolled for the 2018-19 school year.